We cover a wide array of topics on this weeks radio show. First we discuss things to keep in mind when purchasing a boat. Then, we discuss what makes a treestand produce big bucks year after year. 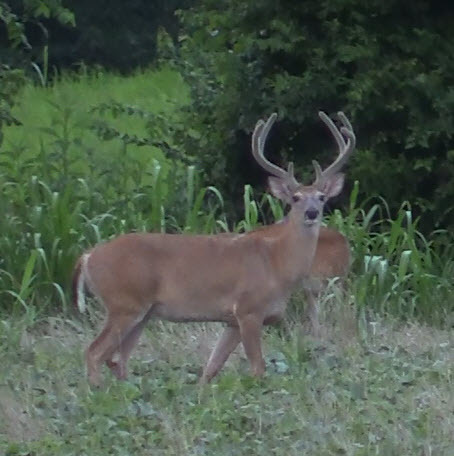 Finally, we discuss things to keep in mind when scouting for bucks during the summertime.